Get notified by email anytime there's a new blog post! Hey! 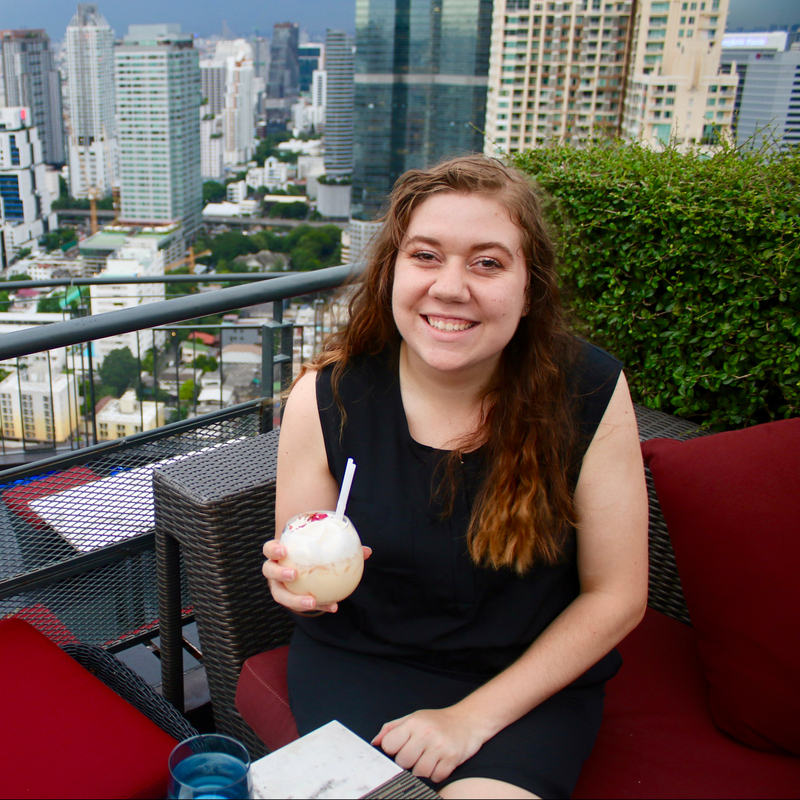 My name is Stephanie and I’m a travel writer, travel photographer, and full-time college student. Through Global Word Nerd, I hope to inspire and empower my readers to go out and explore the world! Traveling has certainly changed my life for the better, and I want to share that passion and ignite that spark in my readers through original blog posts, stories, and photography! Like Global Word Nerd on Facebook! Hi there! My name is Stephanie and I’m a travel writer, travel photographer, and full-time college student. Through Global Word Nerd, I hope to inspire and empower my readers to go out and explore the world! Traveling has certainly changed my life for the better, and I want to share that passion and ignite that spark in my readers through original blog posts, stories, and photography!